There are many times our anger gets the best of us, but sometimes this is fueled by intense passion for what we want to achieve. 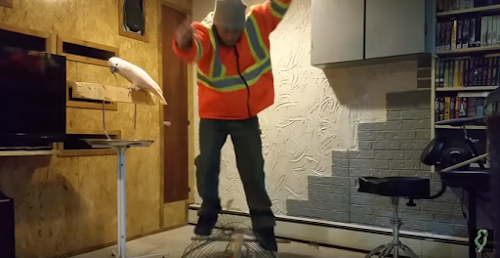 Apparently, even birds get carried away. 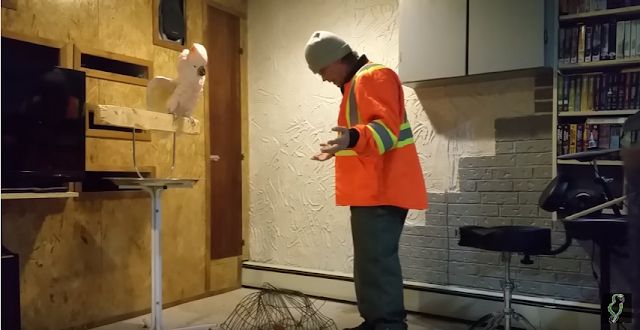 A choleric cockatoo is seen throwing the F word around with intense conviction after a man destroyed a cage right in front of the bird. Pebbles was probably a sailor in its past life.